Originally number 5 Tivoli Place, this property was a private house in 1850, shared by two families: a gardener, his wife and two servants and a lodger; and a milliner, two infant sons and a servant lodger. 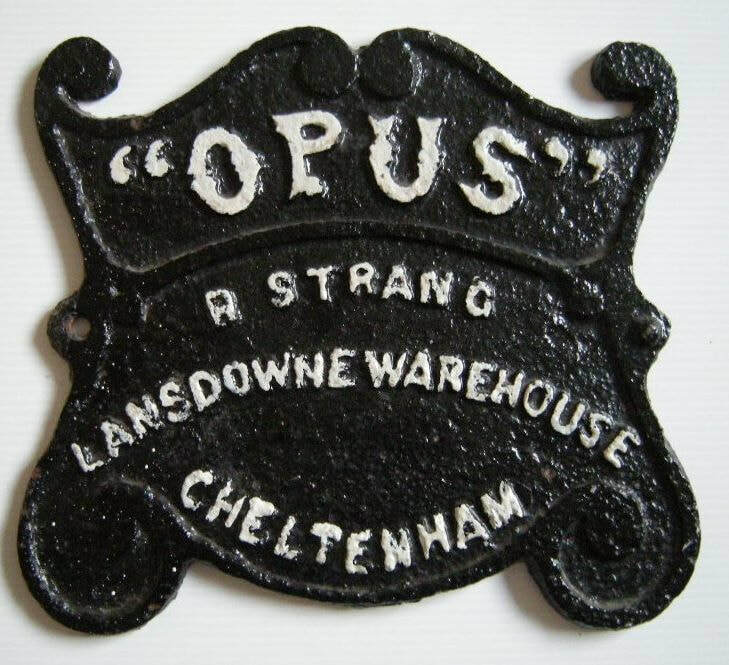 Between 1870 and 1895 it was the offices for S Marchant, builder, and R Strang, ironmonger and heating engineer. 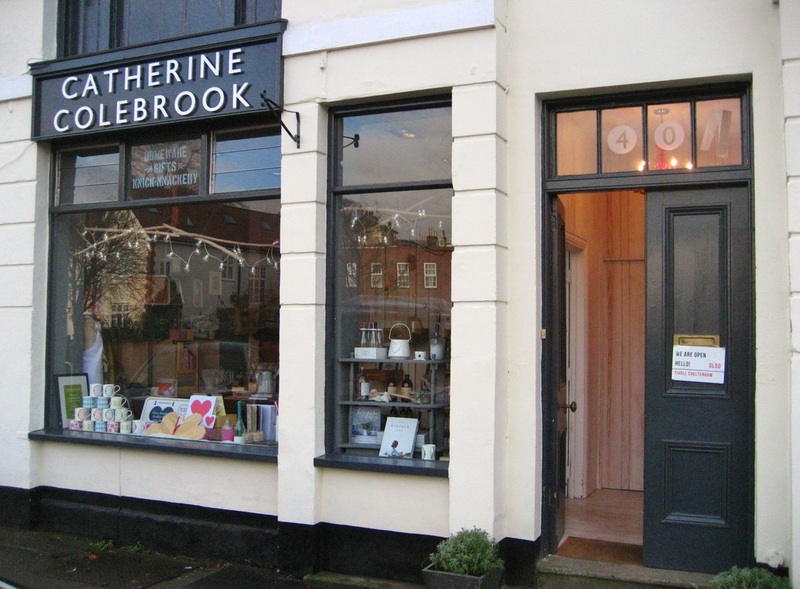 ​The property was later used for short periods by various small businesses, until 1935 when it was acquired by Charles Probert for his ‘PA Meat Company Butcher’ business. 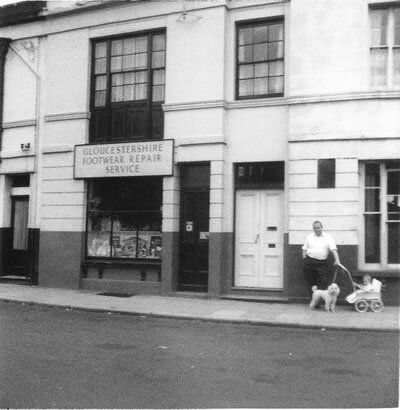 By 1950 it was for a short while the premises for ‘Elliot’s Boot and Shoe Repairs’, and from the 1960s, ‘Gordon Mustoe, TV, Radio & Electrical Engineers.’ The Fireplace Shop was here from 1999 until July 2014 when this became home to Catherine Colebrook, who produce designs for homes and giftware. 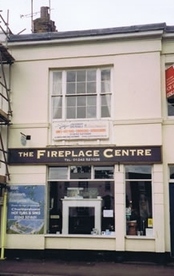 Renumbering of some of the properties was undertaken and additional numbers added as new premises were built or adapted at the back of existing ones or old, existing ones were shared. This is especially noticeable in 1885, 1948 and finally in 1966 when the properties in Andover Road were completely renumbered. Further alterations to the shops terrace were made after the rebuilding program in 1990.